Auckland’s premier gate provider (now we are in Christchurch as well for better service over the South Island), delivering quality, weather-proof and robust products to New Zealand since 2012. Our showrooms with over 700 pre-made gates & fences in Mount Wellington (Auckland) and Woolston (Christchurch) offer an all-in-one solution for your gate and fence needs, with in-house installation and other extended services. We proudly offer a wide selection of aluminium gates and fences, all manufactured by skilled craftsmen with quality materials. 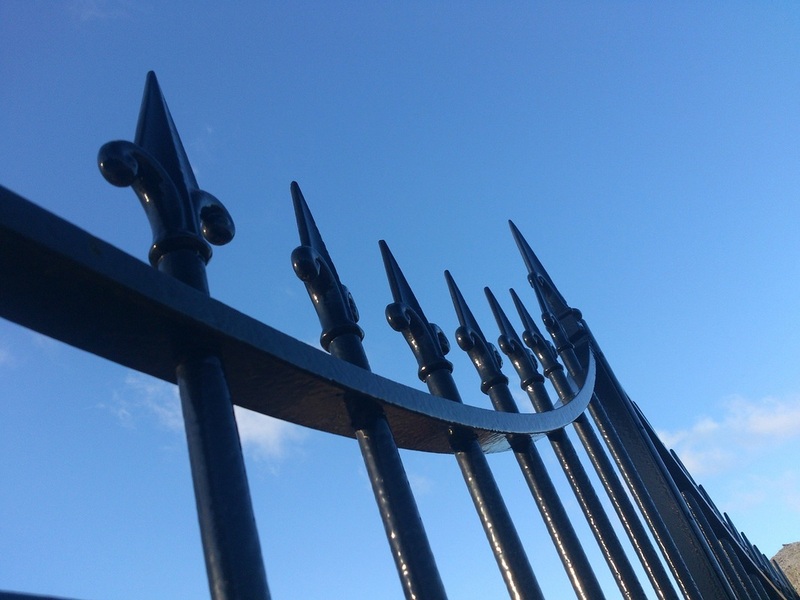 Get-A-Gate offers all of our gates in a number of standard gap sizes, as well as made to measure for your very own provided specifications. Our 10-year standard warranty makes the post-sale experience even greater. ​Design and construction that ensures extra strength. Aluminium manufactured for a near-maintenance free life. Easily automated design for added security and convenience, including automatic opening. Single and double leaf gate options to suit your property and design. 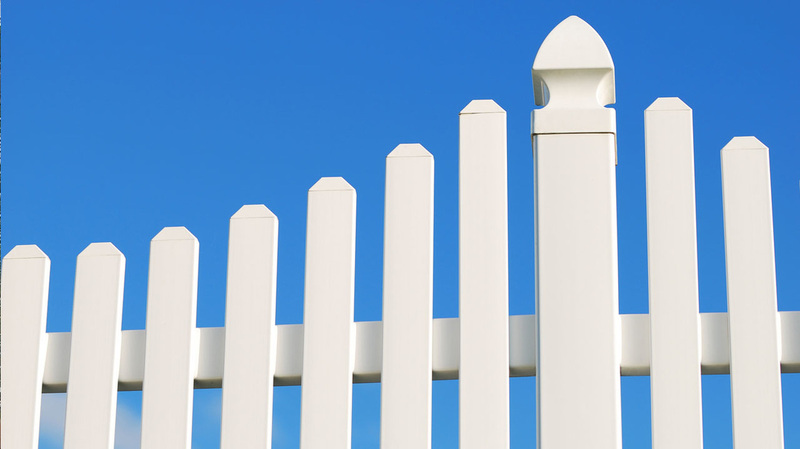 Suitable for domestic or heavy duty fencing.